LMO were honoured to be chosen by Virgin Media as the featured orchestra for the new Switch to Super: Orchestra TV Ad. 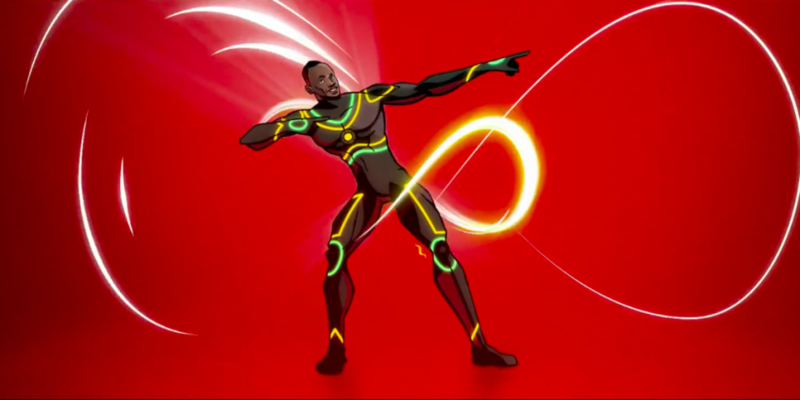 To demonstrate Virgin Media’s new fast broadband, the world’s fastest man Usain Bolt exhorts the orchestra to play faster and faster as he increases speed on a treadmill next to them.. Filming took place over 2 days at 3 Mills studios, London.